“Momentum”; the prestigious forum which featured top professionals in business and social sectors, sharing their insight on the significance of stability on the business and economic landscape of Sri Lanka. 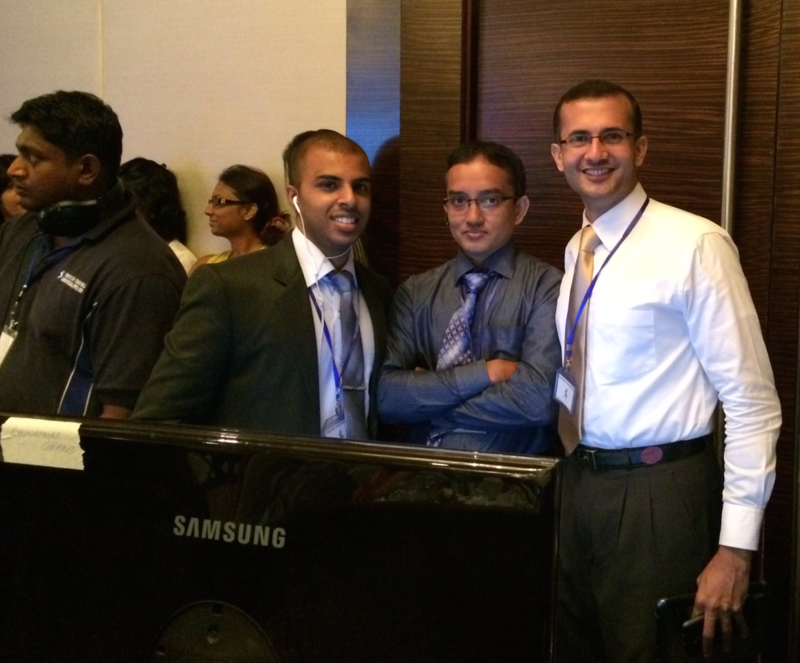 This event was organized by Professionals for a Stable Sri Lanka. The event featured His Excellency the President Mahinda Rajapaksa, Defence Secretary Gotabhaya Rajapaksa, Presidential Secretary Mr. Lalith Weeratunga and the Central Bank Governor Mr. Ajith Nivard Cabraal as part of the guest speakers. Representing the business sector, Mr. Dian Gomes (Group Director of MAS Holdings), Mr. Ranjit Page (Deputy Chairman/CEO of Cargills Ceylon PLC), Mr. Hiran Cooray (Chairman of Jetwing Group) and Mr. Kishu Gomes (Managing Director of Chevron Lubricant Lanka PLC) spoke at the event. 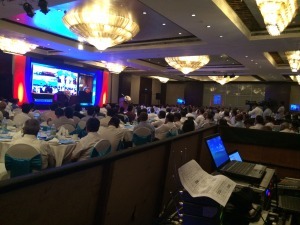 The event was streamed live on 17th December 2014, via four locations simultaneously; the Cinnmon Grand-Colombo, the Cinnamon Lake Side-Colombo, the JAIC Hilton-Colombo and the Galadari Hotel-Colombo.